I recently took a trip down to Beaufort, NC. 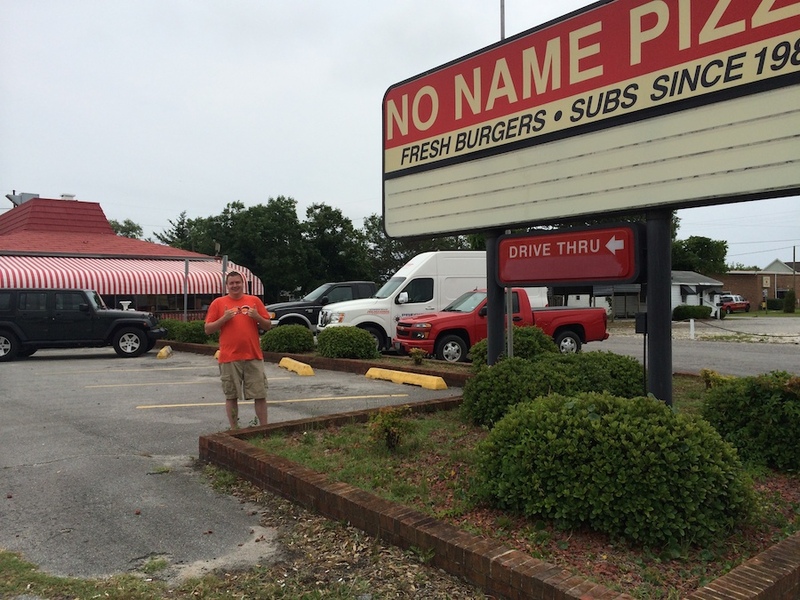 I had been told tales of a legendary UTBAPH in Beaufort called "No Name Pizza." Obviously, I had to make a stop to check this gem out in person. Regarding the unusual name (or, lack of name, depending on how you see it), I was told by a local that it was a Greek guy that owned the place, and, when asked what he wanted on the sign for his pizza shop, he said, "No name!" Now if there is one thing I know, it is that you should never argue with a Greek guy, lest they unleash their buddy Yanni on you. 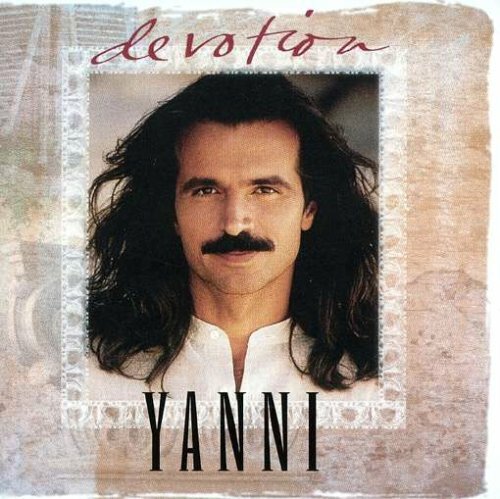 Yanni, legend has it, can kill a man with a slingshot and an olive pit from up to 4 kilometers away. But I digress. The point is, I guess the sign maker in this story also knew of Yanni's projectile prowess and opted instead to take the pizza shop owner literally. The rest, as they say, doesn't involve Yanni and is therefore completely uninteresting to Greek people. Thanks for the submission, Ken.